After finishing a massive run with the Wonder Years, Modern Baseball will unite with Tiny Moving Parts, the Hotelier and Sorority Noise for a U.S. headlining tour. The 15-date summer trek begins June 1 in Philadelphia, Pennsylvania through June 17 in Baltimore, Maryland. You can check out the full list of tour dates and locations below. 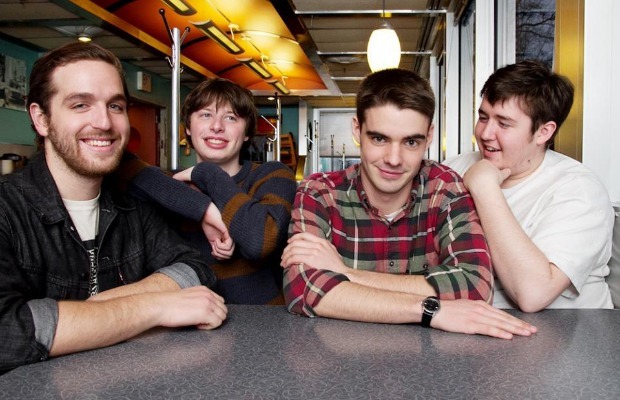 Modern Baseball’s latest album, You’re Gonna Miss It All, is out now via Run For Cover Records. Watch the band’s video for “Your Graduation” below. Previous articleAmnesia Rockfest shows best lineup to date for its 9th edition!